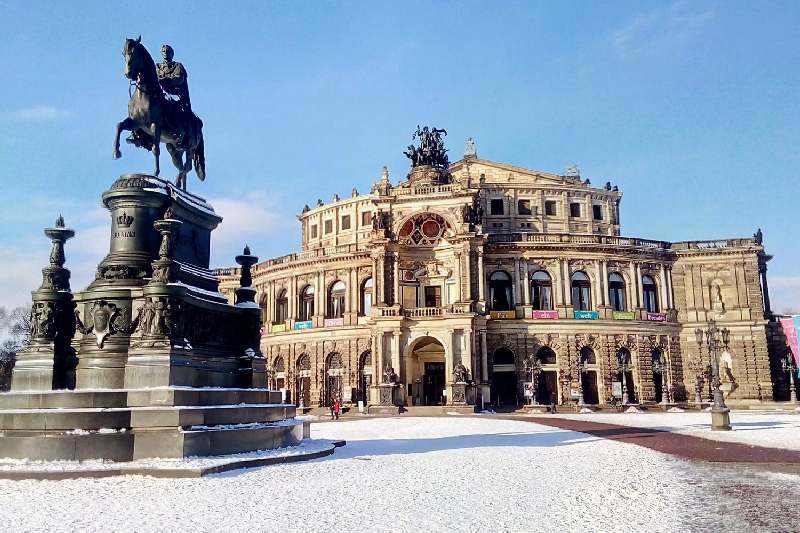 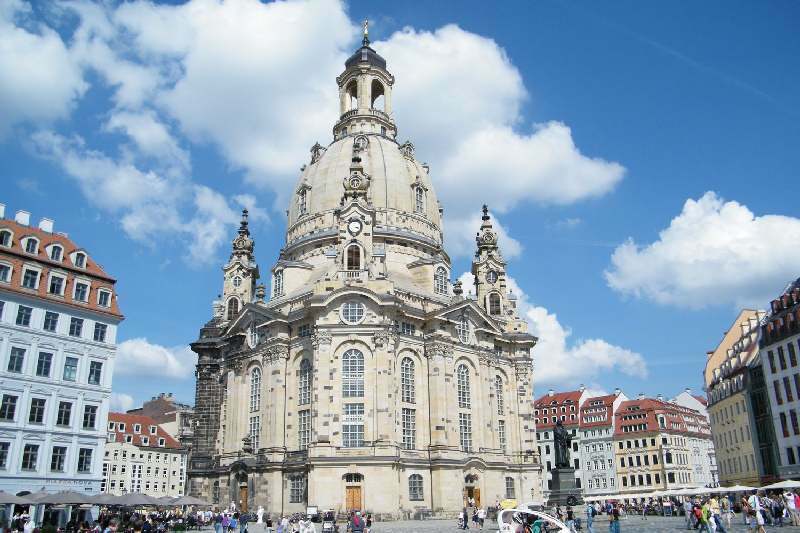 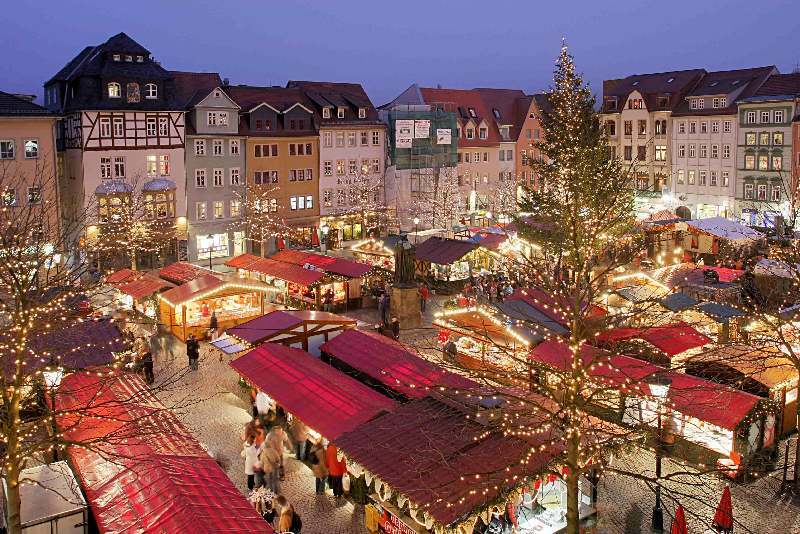 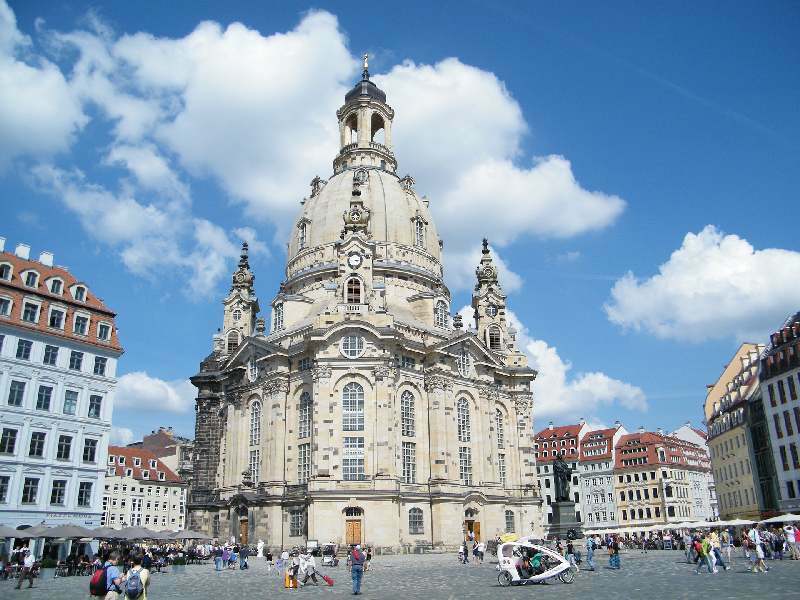 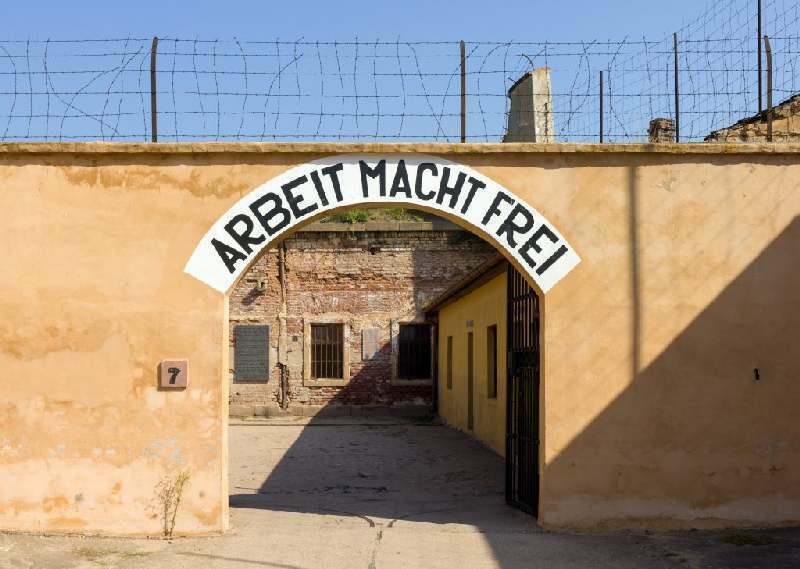 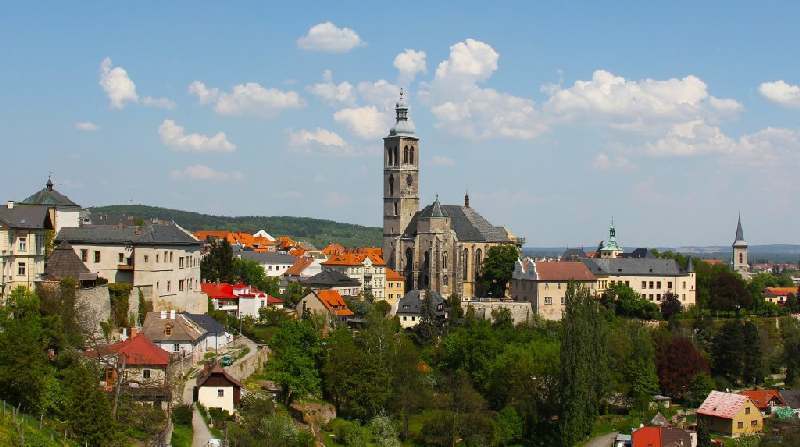 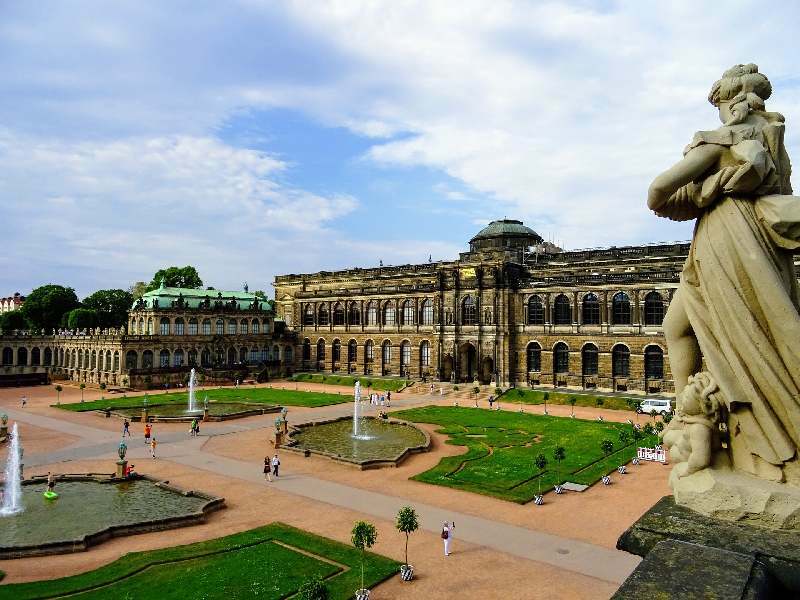 Apart from the tours in the Czech Republic, we can also offer a travel experience in our border country, Germany – you can explore with us the beautiful city of Dresden, which is a centre of culture and is located not far from Prague (the one-way journey takes about 1,5 hours. 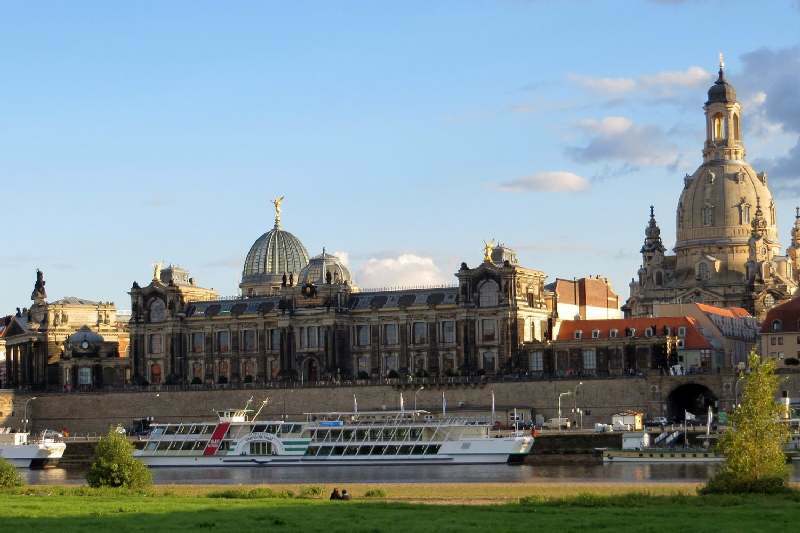 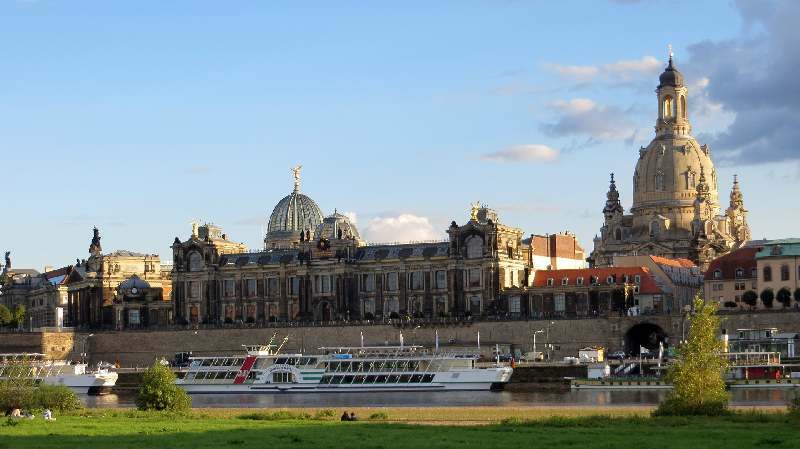 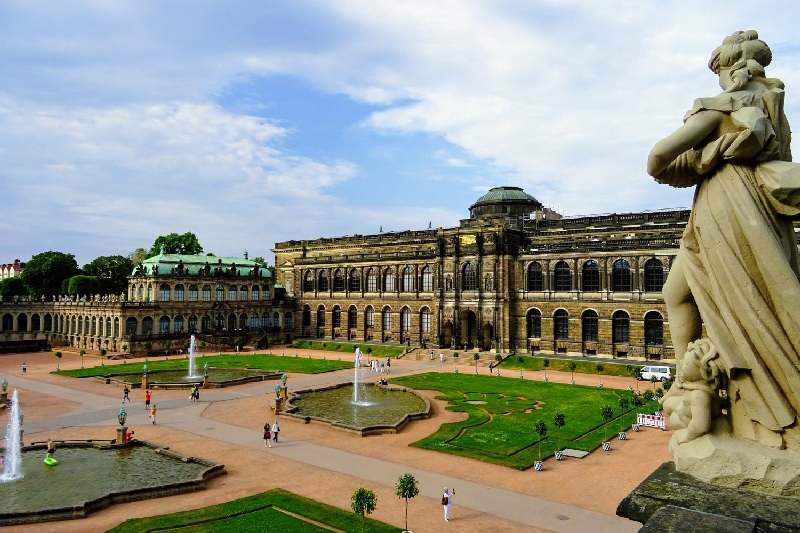 Dresden, once a small fishing village, became a spa and royal residence, which finally become the capital city of Saxony. 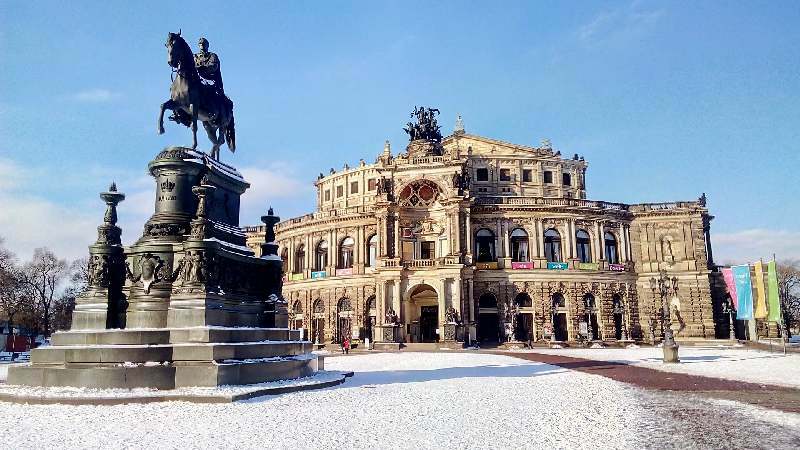 Other sights: Frauenkirche and Neumarkt Square, New Synagog, Semperoper – theatre building, Procession of Princes, Brühl´s Terrace, Hofkirche.